The beginning of another decade in your married life is special indeed. This new juncture can be marked with gifts that befit the occasion. Choose items that are based on china or platinum for that perfect day. 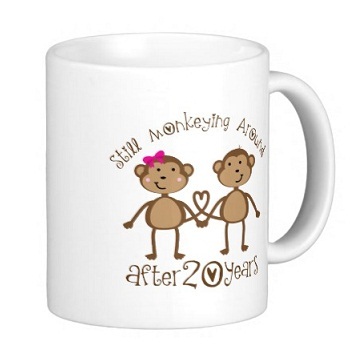 Let’s find here with described top 20 best 20th wedding anniversary gift ideas for him and her. Look at this dazzling bone china plate that commemorates the 20th wedding anniversary. 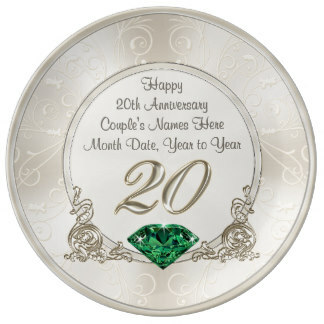 This bone china plate is decorated with wishes for the anniversary and includes a huge green emerald as well. Gift this to your spouse to mark your big day. This one is perfect easy meaningful gift for your loved one. Recreate the wedding day by gifting this gorgeous platinum ring studded with diamonds. The 20th anniversary will be memorable and unique with this lovely ring. She is sure to adore this ring with all its beauty and grace. Platinum is the best option while you choose ring for your dear one, its very heart touching moment in your life. 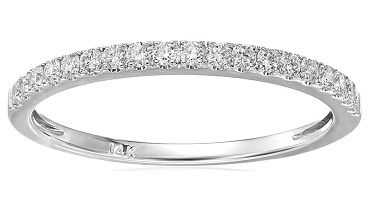 Get this ring to appreciate your dear for being supportive in your life. 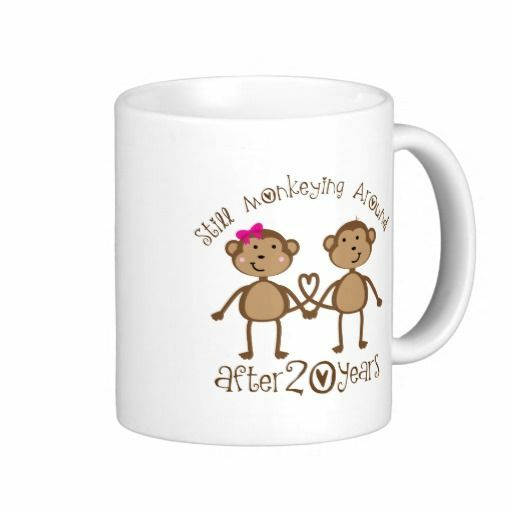 Get this custom mug made from bone china for your spouse on the 20 year anniversary. This cool mug has great colors on it and marks the anniversary with animal prints. You can customize it to have the names of the couple too. You will get good print on this mugs so try online store option for this gifting choice. Gift your wife this vintage bone china set that has cups, saucers and plates. 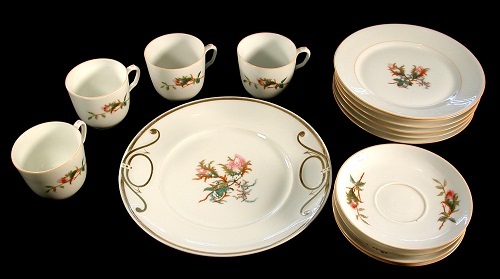 This delicately decorated china set is perfect for entertaining. You will get set in six bunches with proper gifting material, get this to impress your lovely wife. It makes a beautiful 20th anniversary gift that your wife will be thankful for. Choose from the range of lovely vintage collection for the perfect set. 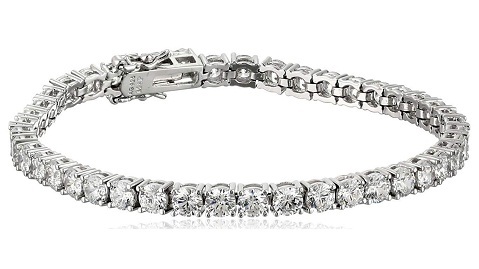 This stunning bracelet set with diamonds will make any heart go weak. Gift your wife this dazzling beauty and she will love you forever. This 20th wedding anniversary gift is so striking that it will make any attire complete. It is great for occasions and functions as well. Platinum gives outstanding touch to your wedding anniversary evening. Don’t leave him behind in the stunning gifts for the anniversary. 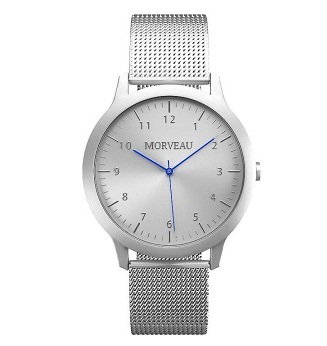 This striking platinum watch for him is just the perfect gift to celebrate the day. 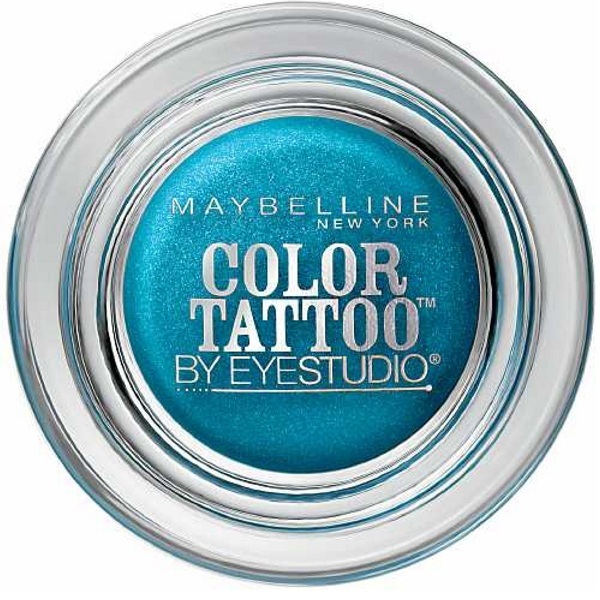 20 year anniversary gift get dazzling and bright with this useful gift that looks formal. 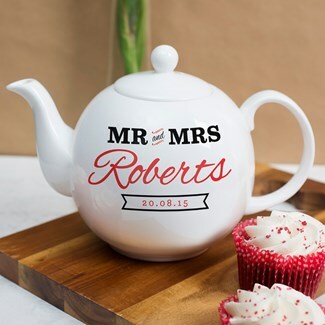 Make mornings bright and lovely with this wonderful personalized tea pot that marks the 20th anniversary. The pot can be painted with the names of the couple. These are the useful 20th anniversary gift ideas to give either your wife or husband. This cool platinum currency clip is sleek and elegant. 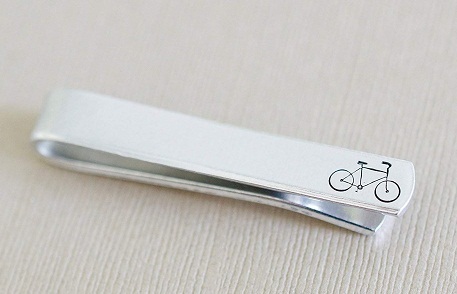 The clip can be engraved too to give it a personal touch. This 20 anniversary gift is precious and useful too. It makes the gift look sophisticated and grand. 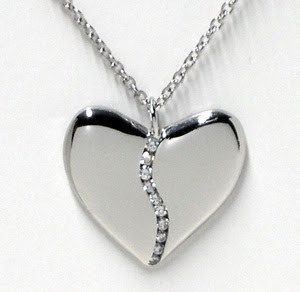 Make your wife swoon over you by gifting this lovely platinum heart pendant. The pendant is studded with tiny diamonds in the center. This makes a gorgeous gift that can be worn on a daily basis or on occasions. The 20th wedding anniversary gift theme is china and platinum. 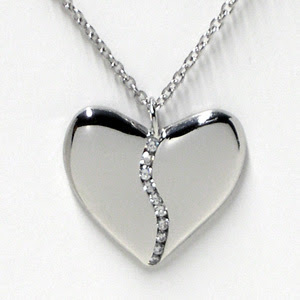 You will get more collections in the wide range of platinum gifting ideas. You can gift several different types of items in this category.